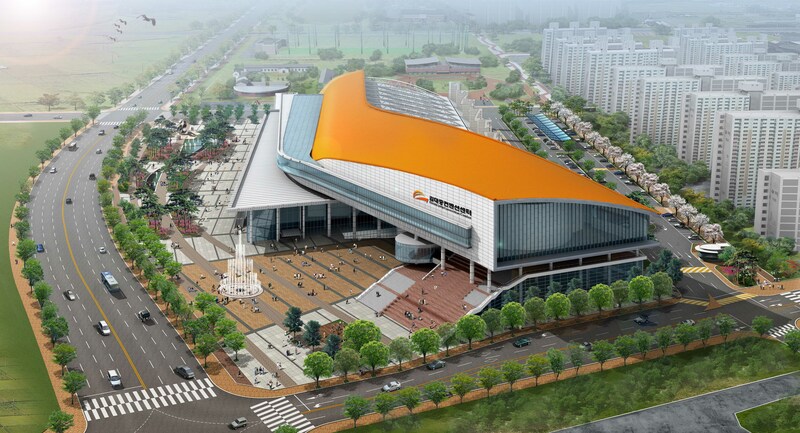 The Kimdaejung Convention Center consists of exhibition rooms of various sizes, small and medium-size conference rooms, multi-purpose halls, and an outdoor concert hall. The absence of pillars makes it convenient to divide the 9,072㎡ exhibition hall into three separate spaces for exhibitions, expositions, concerts, and events. 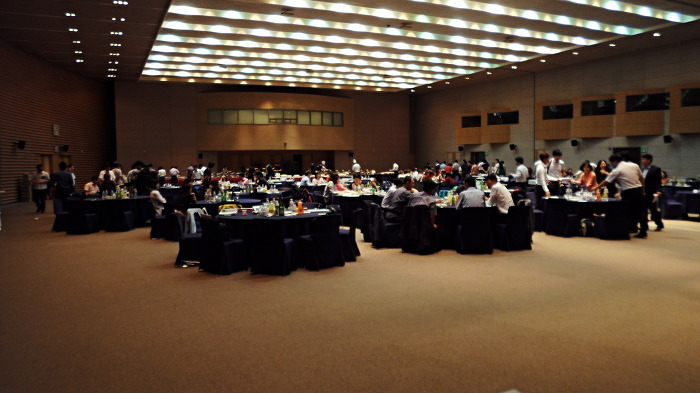 A total of 26 medium/small conference rooms can accommodate small-scale conferences for 15 people and even medium/large-scale conferences for up to 300 people. 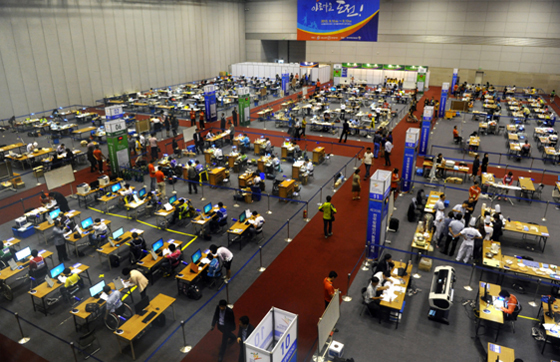 The convention hall can be divided into three and can accommodate approximately 1,200-1,500 people. Subway Kim Dae-jung Convention Center Station Exit 5 (3 min).